Bing rewards one of the best rewards programs by Microsoft which is released in the year September 2010. Earn lot of credits when you search the web through Bing search engine or using any Bing related products by mobile, Pc or Tablets. Similar to flyer programs. Even you are not uisng being search engine frequently a $5 gift card every two months is Promised. 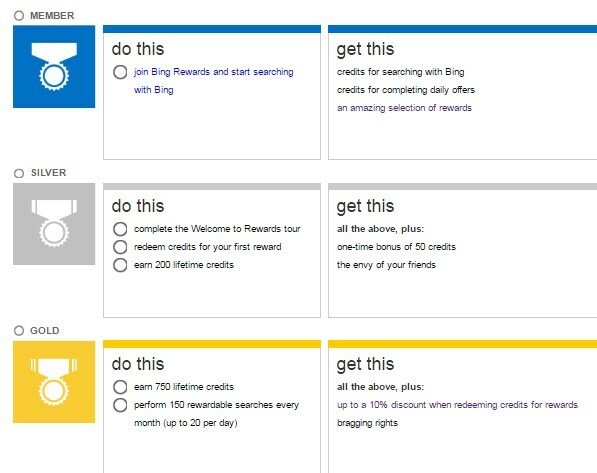 You can convert Bing rewards into gift vouchers and many other rewards. Google is free to use. Did you know? Google makes more than $100 Million per day by displaying ads in their search engine by AdWords and other related programs. Unknowingly we are working for Google by using their search engines. And I can say we are the part of the earning, and we all have to reward for our work by checks or by any means. Unfortunately No we are not getting anything for the work. But I would like to get some rewards for using their search engines daily. We do like getting rewards for using search engines daily and it was the one of the reason for the rise of Bing rewards. Bing introduced bing rewards program to encourage every user who all are using their search engines by delivering gift vouchers and products. The primary reason for creating Bing rewards program by Microsoft team is to promote their products and also increase the usage of Bing search engine all around the world. How To Join Bing Rewards? It could be in three ways. Go to bing.com/explore/rewards by using internet explorer 7 or updated version and navigate to Dashboard and follow the steps to join. You need to use Internet Explorer to Join reward program. Another way to join Bing Rewards program by downloading and installing their toolbar on your PC. And start to earn credits by surfing the internet by using search engines and in the redemption center it will show how credits you earned. By default web browser in mobile go to bing.com/explore/rewards and sign in. Go to Dashboard and start earning credits to take advantages by surfing the internet through Bing search engine. How To Participate In Bing Rewards? There is nothing more than Microsoft account. All you need is an active Microsoft account having original information about you. This reward program is only to those who are above 13 years. A person under 13 years is restricted to participate in the rewards program. Where do I see My Earned Credits? In Bing credits counter all your earned credits are stored and protected. Web Browser- In the upper right corner of the Bing page. Mobile – Bing credits counter on your Bing Reward app. 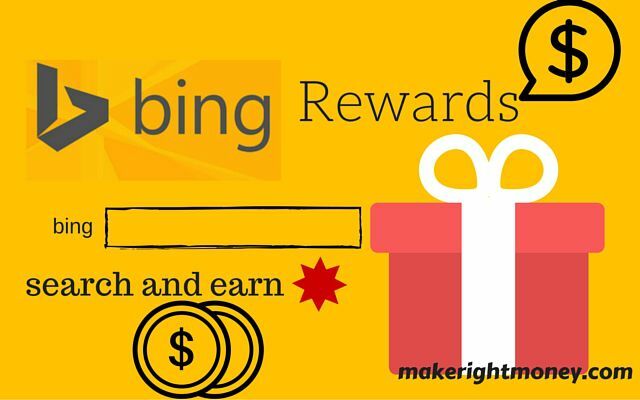 Bing Bar – In the Rewards Ribbon. As soon you earn enough credits you are eligible to redeem the earned credits by Redemption Center. Go to Redemption Center Blog. Choose your reward and provide your details and check out the Process. 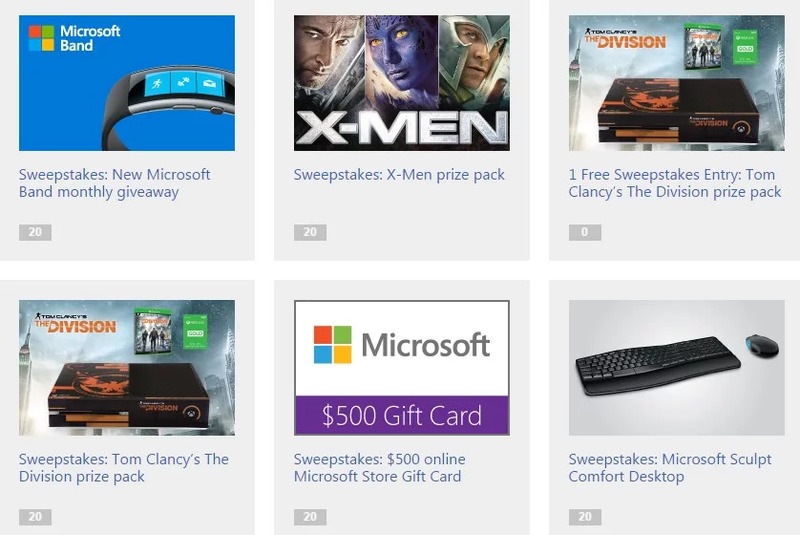 And Bing rewards conducts several sweepstakes regularly where you can win several prizes. To participate in sweepstakes you have to redeem the credits for sweepstakes entry. Xbox Live Gold Membership for 12 months. And these are currently featured sweepstakes prizes may be in future they may update some new products. Also there are many popular products you can earn by participating in the sweepstakes. Get a free one month XBOX LIVE GOLD MEMBERSHIP . Play with friends on the most advanced multiplayer network,get free games,and receive exclusive discounts. Enjoy unrivaled multiplayer gaming,music TV and movies on your XBOX One and Xbox 360 by joining bing rewards program. When I Will Receive The Rewards? Usually, it takes 24 hours to reach your mail address after you purchased the rewards. Reward are sent to your provided Microsoft email address. But sometimes the rewards are stocked out or limited means it will not send to you unless the products are back into Stock. If you any question further to ask contact Bing rewards support. Only one person per household can use this reward program, and Microsoft will set number of days to use this program in a month. After using the Bing rewards for specified days, you will see the credits in the Credits counter and after you can redeem in Redemption Center. Can I Donate My Points? The cool thing is you can donate your credits to non-profit organization. Bing helps the non-profit organization by donating surface 3 Pro Tablets to the schools. When you have 50 credits in your credit counter, you are eligible to donate to non-profit organization schools. And the great part is that you can say your fellow partners, cousins who have an account in Bing rewards by donating their credits to these non-profit organization. Donate your rewards and help to them to get Microsoft 64GB Surface 3 tablets in the hand of the talented students and bring a smile. Is There Any Status Levels In Bing Rewards? Bing has three levels starts with a member, Silver, and Gold. From starting with member level by unlocking each level by completing the requirements, you earn the silver and gold status. What Are The Requirements To Unlock This Levels? Never miss a deal from groupon. Groupon is selling bing rewards coupon and promo codes. 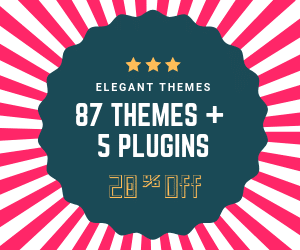 To get the coupon code visit groupon.com and choose the best deal and buy the coupon codes. Groupon is trusted and popular coupon website so it is 100% safe to buy from them. 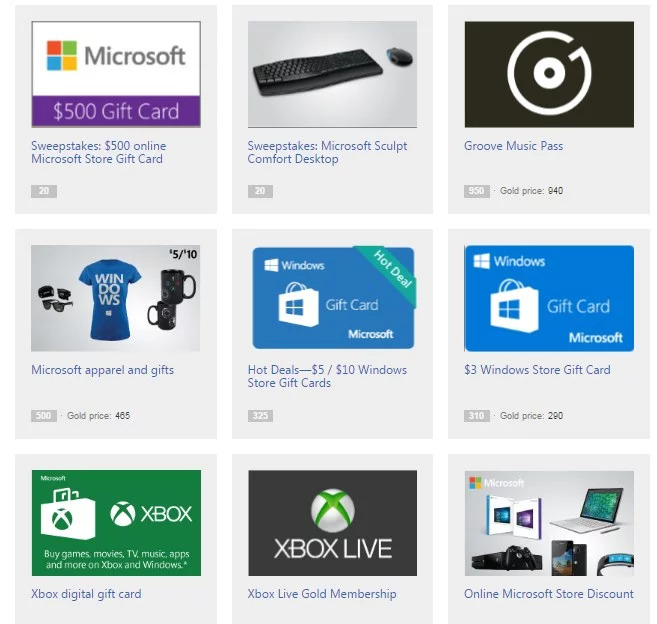 Early i said $5 gift card every two month is promised by the bing rewards program. If you are not an frequent bing search engine you too can make money every month. To earn more than that better make bing search engine as your default search engines in your current web browsers. I hope that i have covered all about bing rewards programs in this post but might be missed some topic related to bing rewards program. But in future i will update all about bing rewards program. To know more about bing rewards program go and check their FAQS to get some updates. I see a lot of interesting posts here. Your content can go viral easily, you need some initial traffic only. 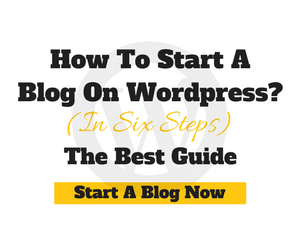 Hello blogger !! I read your website everyday and i must say you have high quality articles here.